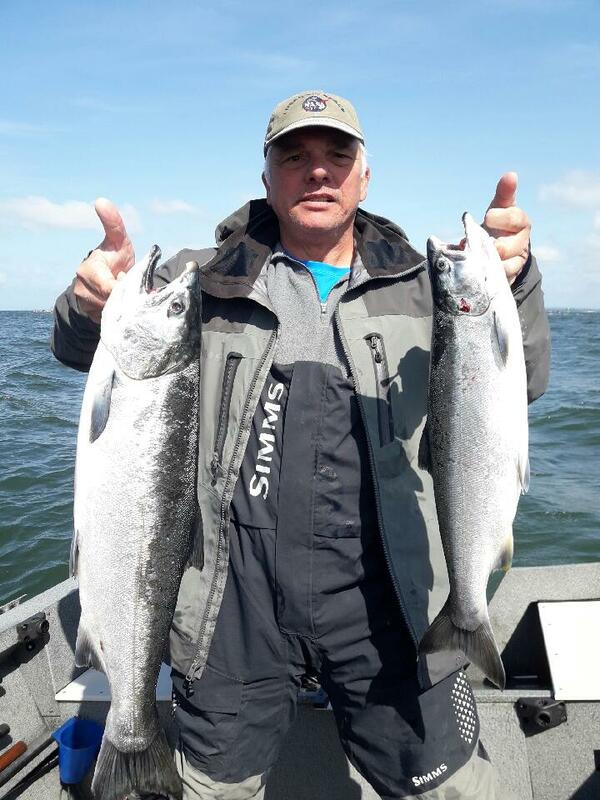 The Willamette Salmon Quest, this Saturday's signature fishing and fund-raising event for Portland-area anglers, will take registrations through Friday noon. 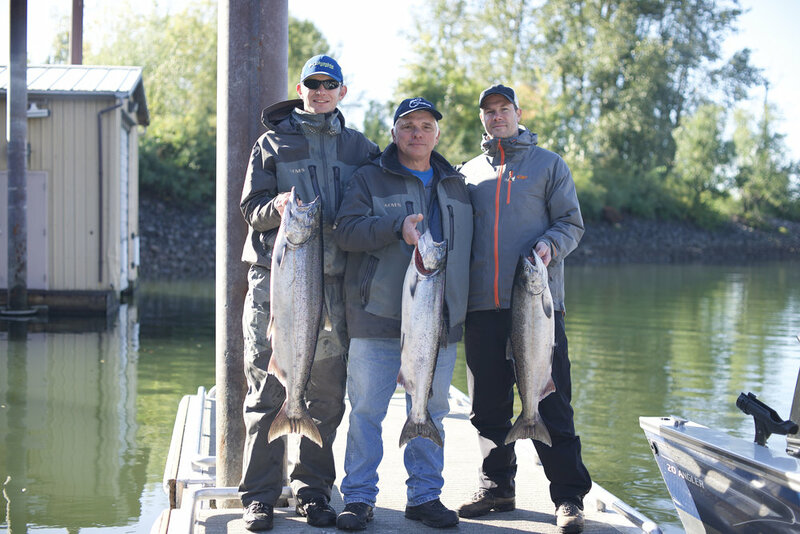 The Quest, sponsored by the Association of Northwest Steelheaders, raises money for local fisheries and habitat projects. It's also a key funder for the Association's new effort to return 100,000 or more spring chinook to the Willamette River. Among the Association's projects is a strong lobby in the U.S. Congress to relax the Marine Mammal Protection Act and allow more control of sea lions jeopardizing wild steelhead, salmon and sturgeon below Willamette Falls. 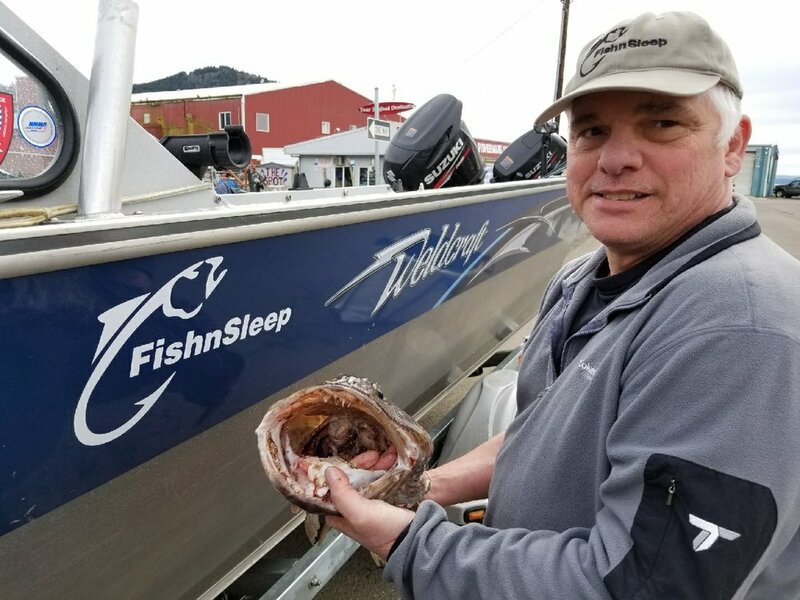 Quest participants can sign up for a fully guided fishing trip ($250 each, includes banquet), a self-guided day ($75 each, also includes banquet) or just come to the banquet ($35 each) Saturday afternoon at Camp Withycombe in Clackamas. 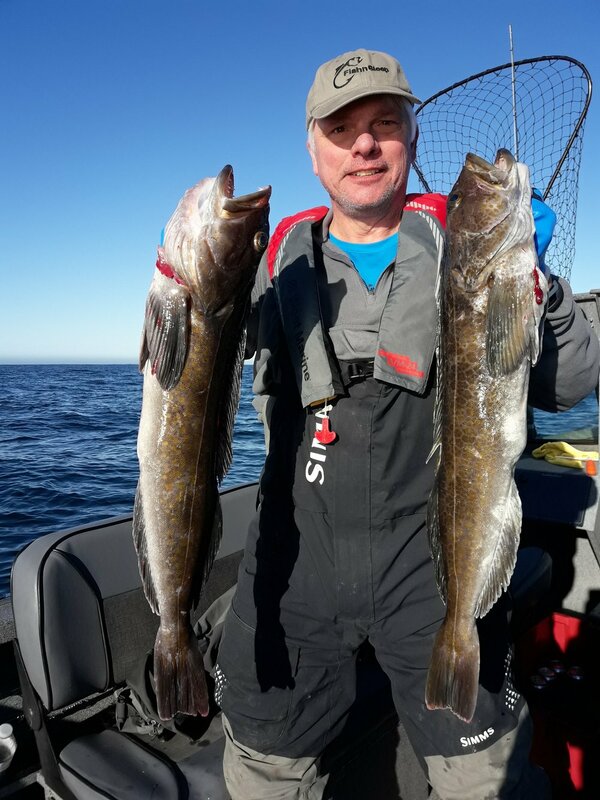 Prizes are awarded for teams scoring the largest and most fish. The banquet includes a silent auction. Registration can be made online at nwsteelheaders.org or by calling 503-653-4176.